compared to the power of the Force. " Yes, Vader, okay, pesao, we know that the force is the Releche, but we are humble mortals, no trace of midi-chlorians in our body and very forces. 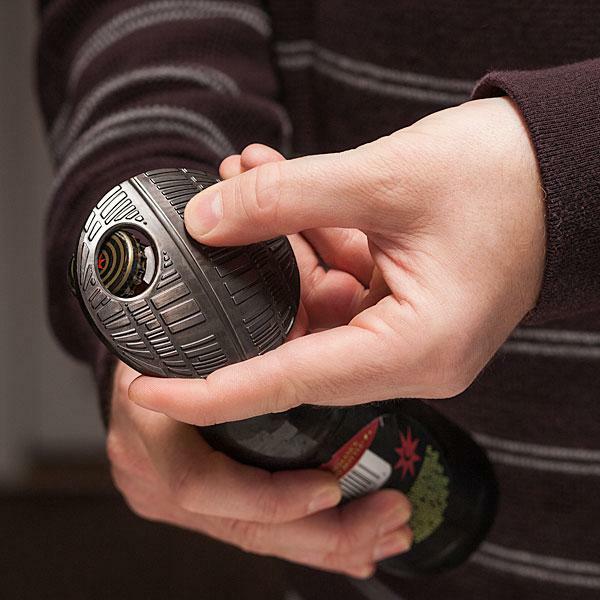 So let us enjoy decorating our fridge and using the power of this lethal Opener Magnet Death Star to easily open any bottle that put us ahead.